As if we weren't jealous enough, Erwan just gave Anne the best present ever. Meet "Eknesha," an orphan baby elephant that Erwan fostered under Anne's name! It's part of his anniversary gift for her, and Eknesha and Anne actually ~almost~ share the same birth date. 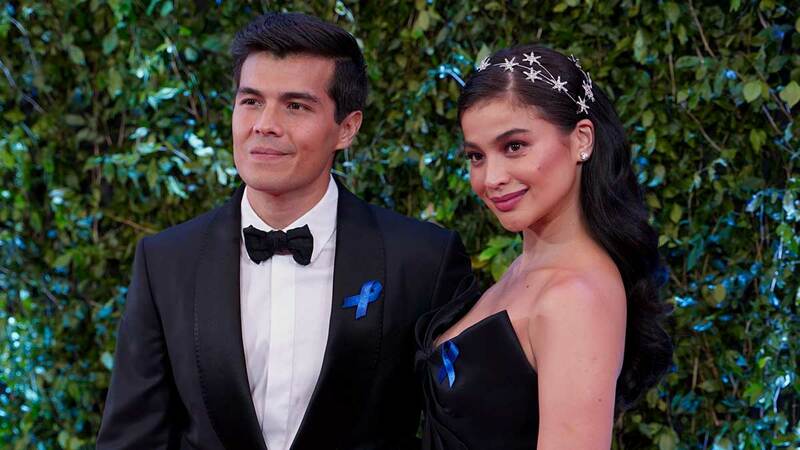 Although their wedding took place in November 2017, Anne and Erwan decided to have their honeymoon this year because they were both working on individual projects and other commitments.